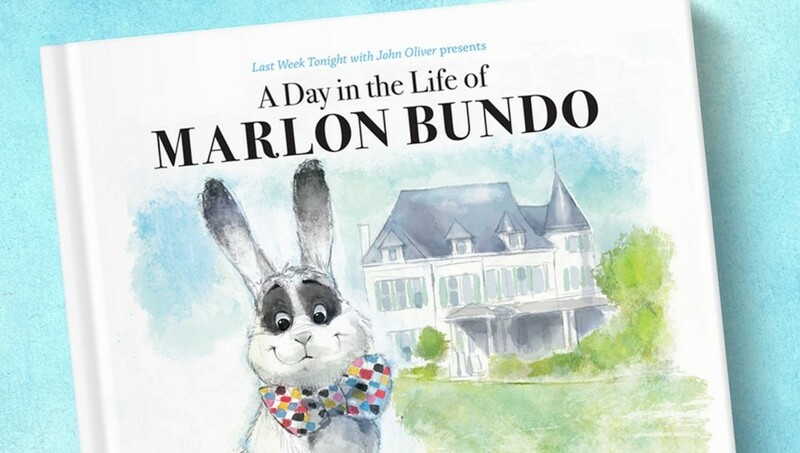 The Trevor Project sent 100 copies of “A Day in the Life of Marlon Bundo,” an illustrated children’s book that explores topics of acceptance and marriage equality, to Immanuel Christian School, where it was reported that Karen Pence will teach art. The Trevor Project is the world’s largest suicide prevention and crisis organization for LGBTQ young people. “The Trevor Project hears from young people every day about their experiences with rejection at home and school – places where they should feel the safest,” said Amit Paley, CEO & Executive Director of The Trevor Project. Included with the donated books is a heartfelt note that encourages the school’s leaders to accept LGBTQ young people. “As an alumnus of Immanuel Christian School, I am a living example that intolerance, both in policy and rhetoric, are harmful to the mental wellness and development of LGBTQ students, who are desperately looking for ways to fit in,” said Luke Hartman, an out gay man. According to the CDC, suicide is the 2nd leading cause of death among young people. Lesbian, gay, and bisexual (LGB) youth are more than four times more likely to attempt suicide than their straight peers, and nearly half of all trans people have made a suicide attempt – many before the age of 25. A third of all LGB youth are bullied at school, andone tenth of LGB students reported not attending school because of safety concerns. People can support LGBTQ youth and receive a digital copy of “A Day in the Life of Marlon Bundo”here. If you or someone you know is feeling hopeless or suicidal, contact The Trevor Project’s TrevorLifeline 24/7/365 in the US at 1-866-488-7386. Counseling is also available via chat at TheTrevorProject.org/Help, or by texting 678-678. ← A Solheim Cup without Mel Reid? Unthinkable!